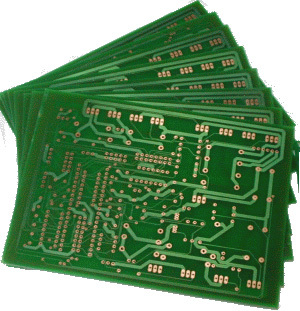 Our electronic modules are pre-assembled circuit boards providing specific functions that will serve as components in a larger system. To create a complete application system you will normally have to add other products besides the module. Modules are a very convenient way of creating products in small series, and of course also for experimental and educational use. Documentation can be dowmloaded for most modules from the product page and/or manufacturers home page. To comply with CE regulations (e.g EMC and LVD) you would normally have to put the module in a suitable enclosure and connect it to a sufficient power source. Other measures may also be required.